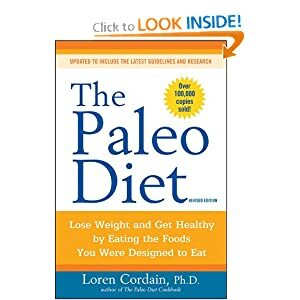 A quick run down of the foods allowed on the paleo diet are the ones that our ancestors would have access to on a regular basis. Lean Meats – Beef, Veal, Venison, Lamb, Chicken, Bison and more. Try to have these grass-fed if at all possible. Fish – Salmon, Tilapia, Bass and more. Eggs – Have at ‘em. Nuts in moderation – don’t go too crazy on these. Natural oils (olive, coconut and avocado oils are all great). Basically, if a hunter/gatherer wouldn’t have been able to eat it 10,000 years ago, you shouldn’t eat it either! That means no twinkies, oreos or your favorite breakfast cereal. Sorry, but we’re not sorry.